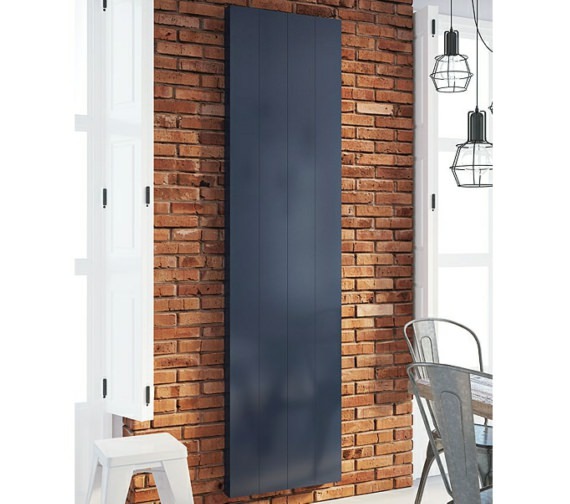 The DQ Heating Vela Vertical Electric Designer Radiator combines everyday functionality with design aesthetics to give you a stylish and elegant product. 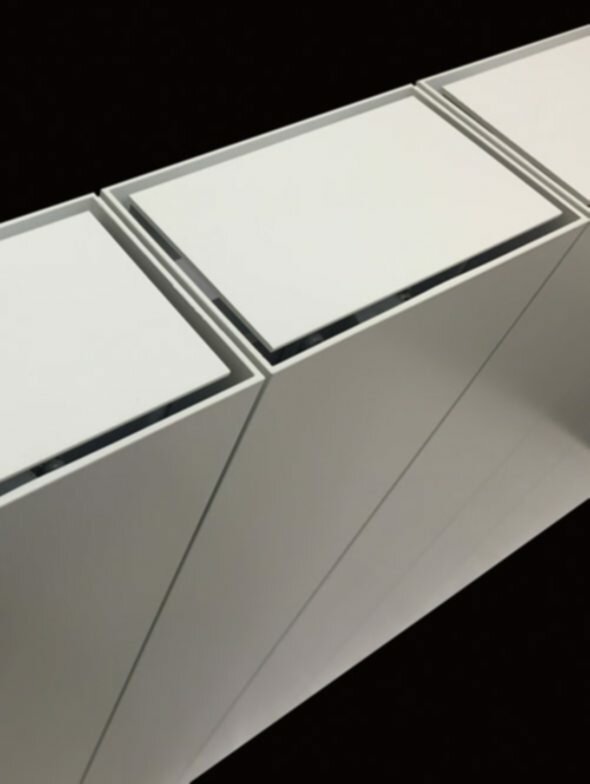 It will easily fit into smaller sized rooms because of its compact dimensions. 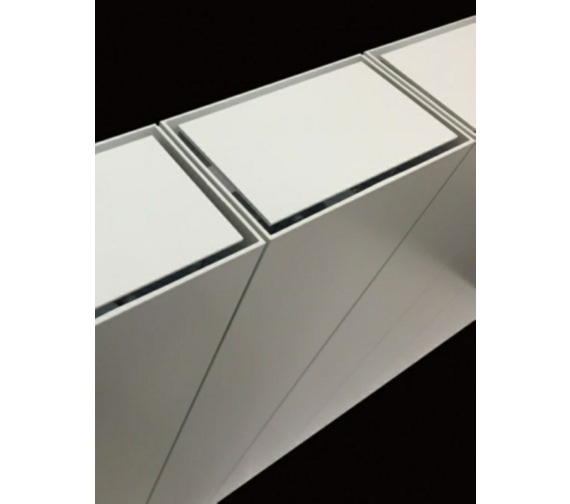 It is constructed from superior quality aluminium which makes this piece strong and durable. It emits substantial heat output to create a warm and cozy atmosphere in the room. It comes with a stylish controller that is built-in and easy to use. This fixture comes in a chic anthracite finish and is a very nice touch to add indulgence to the home. It comes with a 5 year guarantee from the manufacturer. 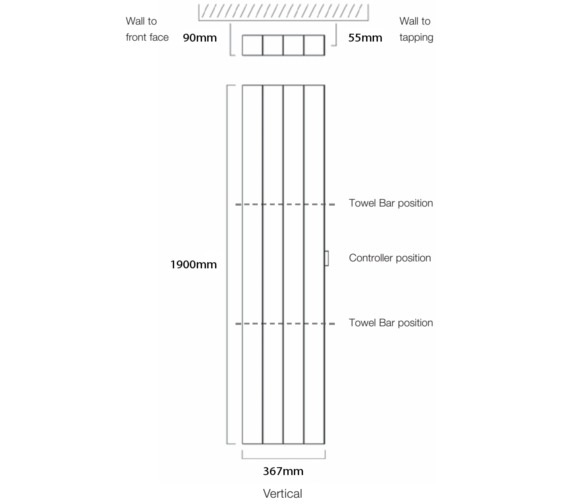 For more electric instruction, download PDF from technical tab. 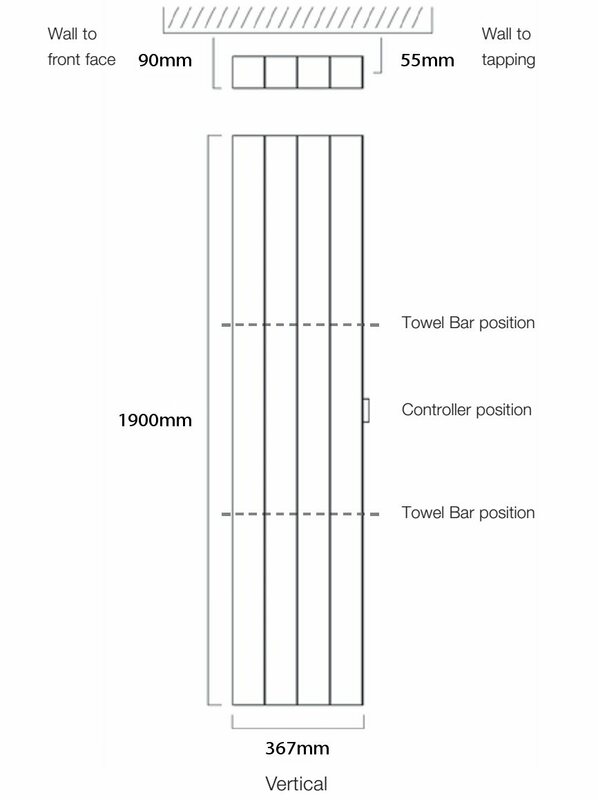 Excellent quality polished finish towel bar to choose from option given below. Please Note: Image shown is just for illustration purpose only. 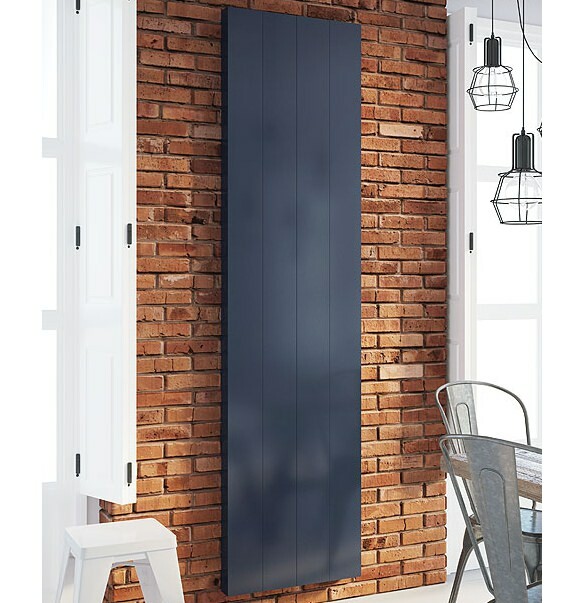 I bought the Vela electric radiator a couple month ago from your company but recently I start using it regularly. But found out some noises make when it heats. Is it normal to do so and any recommendation to prevent it? Looking forward to your reply. Sometimes with the expansion and retraction from the initial heat cycles this happens with a new aluminium radiator and should subside over the coming weeks. If this does not show signs of improving in a few weeks, we would suggest contacting us you and we can take this over to the manufacturer.